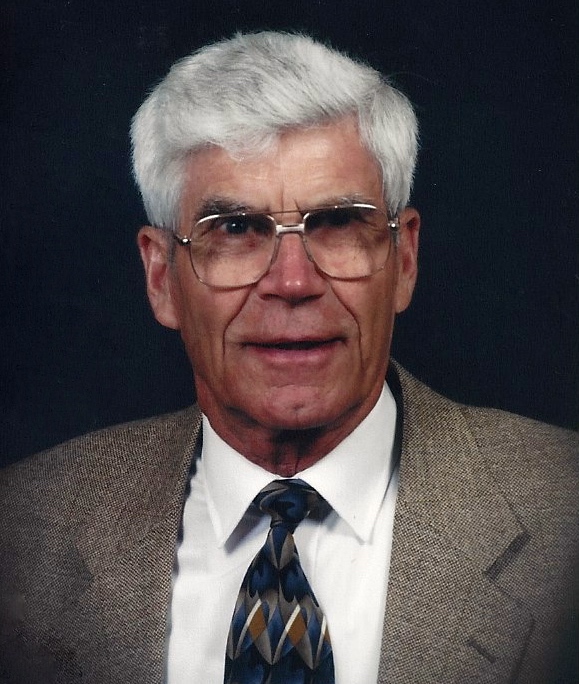 Robert “Bob” Johnson, age 92, of Raymond, passed away on Feb. 3, 2019, at St. John’s Hospital in Springfield. He was born in Staunton on May 26, 1926 the son of John and Mary Schreiter Johnson. He was a Carpenter and owned and operated Bob Johnson Builders. He married Wanda Fae Marit in the Pleasant Hill Christian Church in Raymond on June 20, 1947. Besides his wife, his parents also preceded Mr. Johnson in death. Also preceding him were brothers Jim Johnson, John Johnson, Herman Johnson, sisters; Clara Beasley, Eileen Arnett, Gloria Beasley-Carriker. Services will be held on Feb. 9, 2019 at Union Avenue Christian Church in Litchfield at Noon. Visitation will be held from 10-Noon also at the Church. Burial will be at Cedar Ridge Cemetery in Honey Bend. Memorials maybe left to the Church.